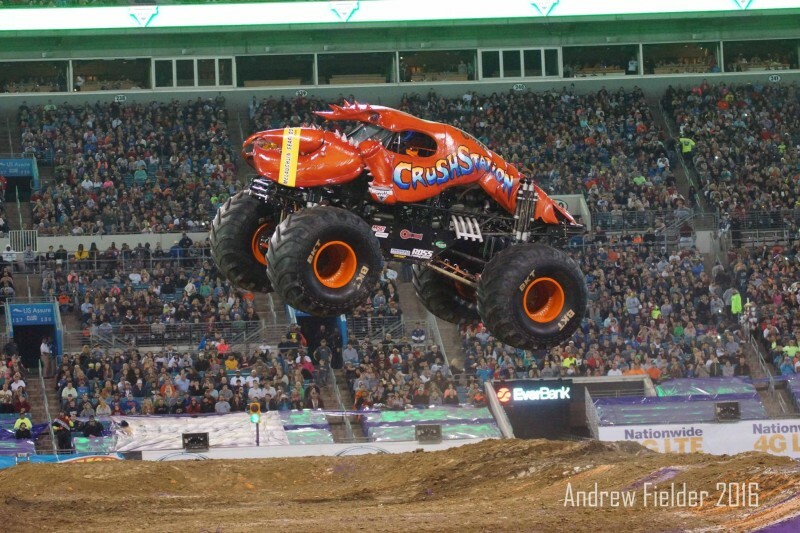 Crushstation Wins Big at Monster Truck Madness 7! 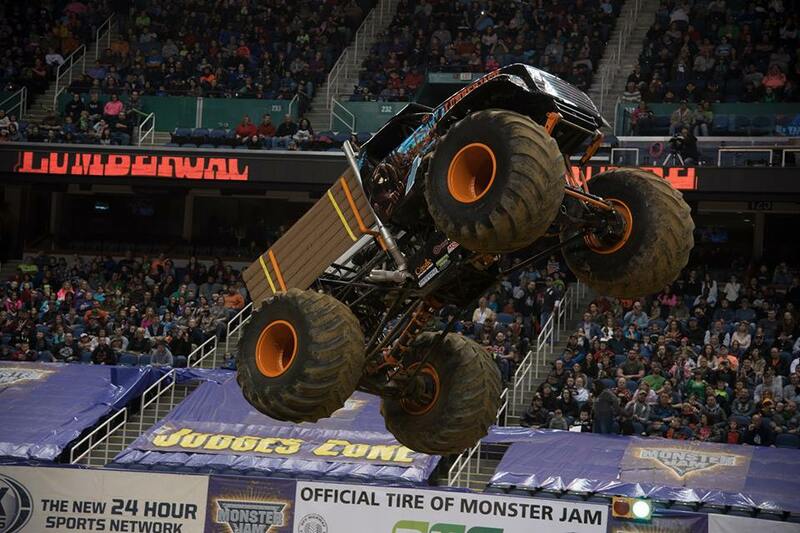 It’s been a busy first quarter for the Bottom Feeder Motorsports gang as Crushstation and Lumberjack have been rocking arenas up and down the east coast. This past weekend though they got to stretch their legs, or claws in the Monstah Lobstah’s case when they visited Jacksonville, Florida’s EverBank Field for their first stadium event of the season. With a sell out crowd of 70,000+ Monster Jam fans in attendance it didn’t take much to get amped up for the show. Greg Winchenbach and Mike Thompson had a great time flying the trucks around and whipping up some awesome donuts for the fans in Jacksonville. 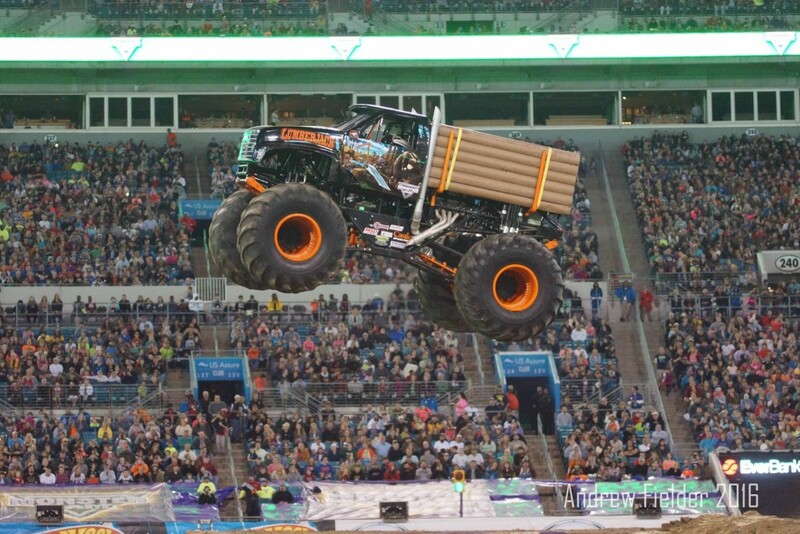 For Thompson and the Lumberjack, it would be one of their first ever stadium events and they got off to a great start with some big air, but a rough landing forced Thompson to bring the truck back to the pits earlier than he hoped. Luckily for them their will be many more opportunities for the Lumberjack to rock the house, but it was disappointing to be done early. 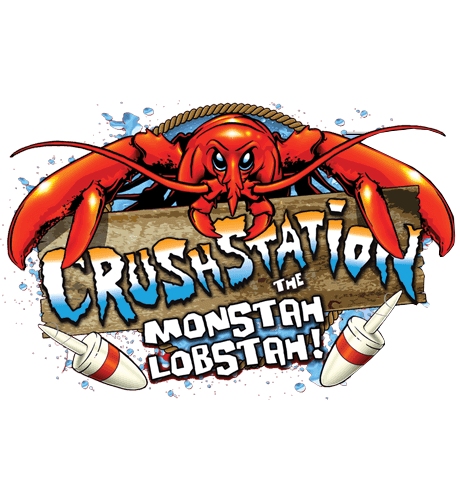 The Monstah Lobstah Crushstation was sporting a fresh new body for this weekend, but that didn’t mean Winchenbach was going to hold back in freestyle. They started off strong with a big jump right out of the pits to kick off their freestyle run. Winchenbach continued with the big air and even tried to work in a slap wheelie before a steering pump let go at the end of his regulation time. It would cut their efforts a little short but an otherwise strong freestyle run from the Crushstation team. 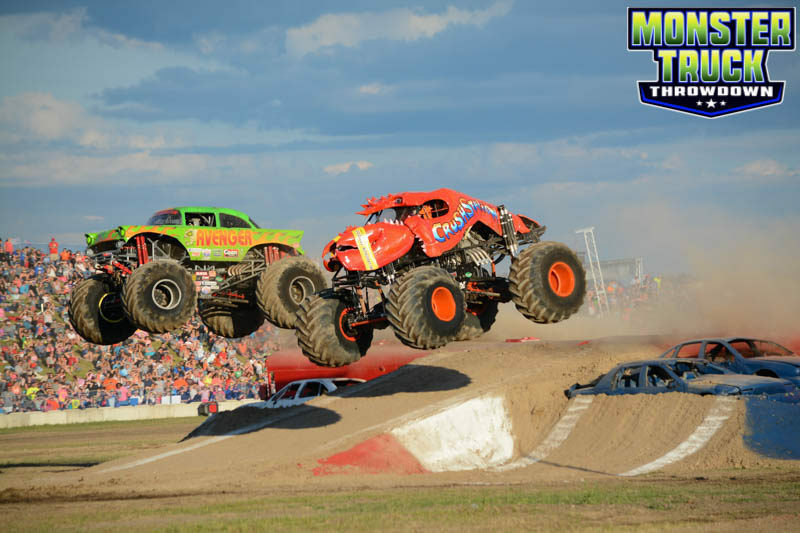 The next stop for Crushsation and Lumberjack will be in Biloxi, Mississippi for a three show weekend with Monster Jam at the Mississippi Coast Coliseum. We hope to make many new fans in our visit to the Gulf Coast! 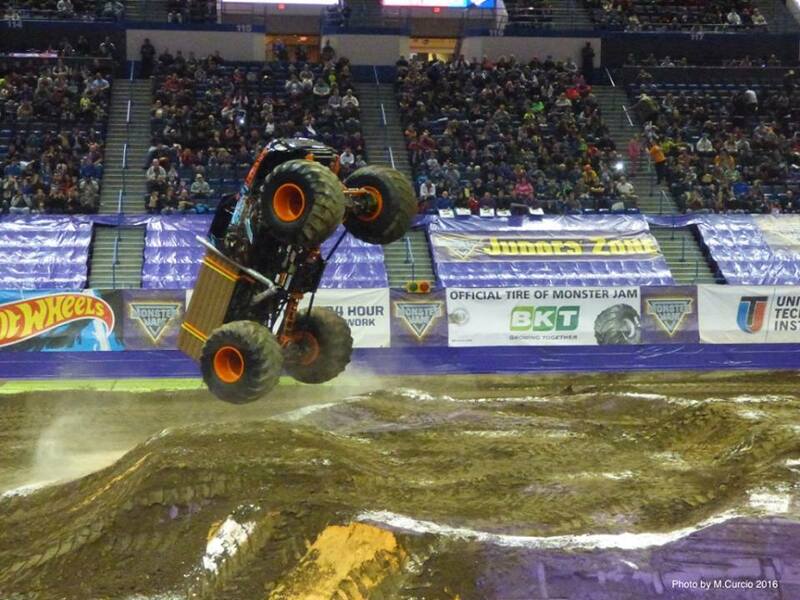 As a special treat for the die hard Crushstation fans of the New England area Greg Winchenbach and the Bottom Feeder Motorsports team decided it was a fitting weekend to break out the blue lobster body for a three show weekend at the XL Center. Joining in the action of course was teammate Lumberjack as they were excited for an opportunity to run close to home. Mike Thompson and the Lumberjack had a pretty good weekend with the truck as they continue to get better with every event. While they went winless on the weekend it certainly wasn’t for a lack of effort as they put together strong efforts in every competition. Thompson shined the most in freestyle where he started off the weekend with a fourth place finish Saturday afternoon, before closing out the weekend with a second place freestyle on Sunday. For Winchenbach and the Crushstation they were all about rocking the house in Hartford. While wins are nice, it’s more about thrilling the fans and Winchenbach did just that. The weekend saw the Crushstation rack up a freestyle win, a wheelie contest win, and multiple second place finishes in other competitions. The big wow moment of the weekend that stole the headlines was a wild wreck in freestyle on Saturday. A bad bounce from a big air jump across the floor sent the Crushstation end over end and into the pits. It was an unfortunate situation as the Crushstation did hit Instigator before coming to a rest, but both trucks and drivers were okay. 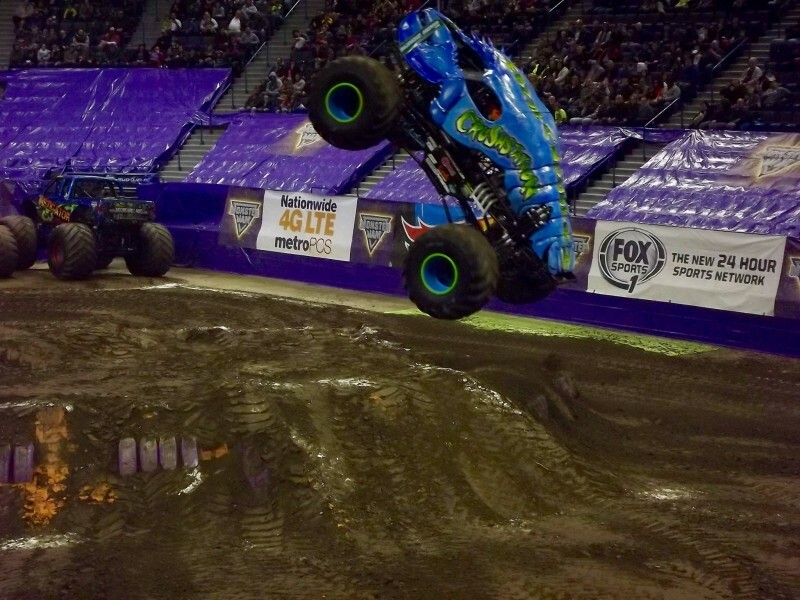 While neither driver cared much for the incident, you couldn’t deny that it was thrilling as the fans at the XL Center in Hartford were on their feet and cheering the Crushstation! For now the team is busy at the shop in Maine getting ready for next week’s event in Trenton, New Jersey with Monster X Tour. 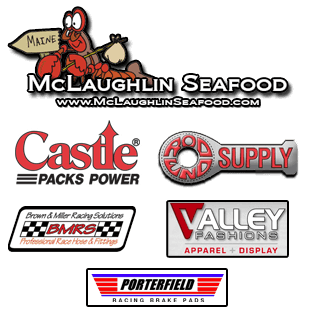 Thanks to all our great fans and sponsors for your continued support! 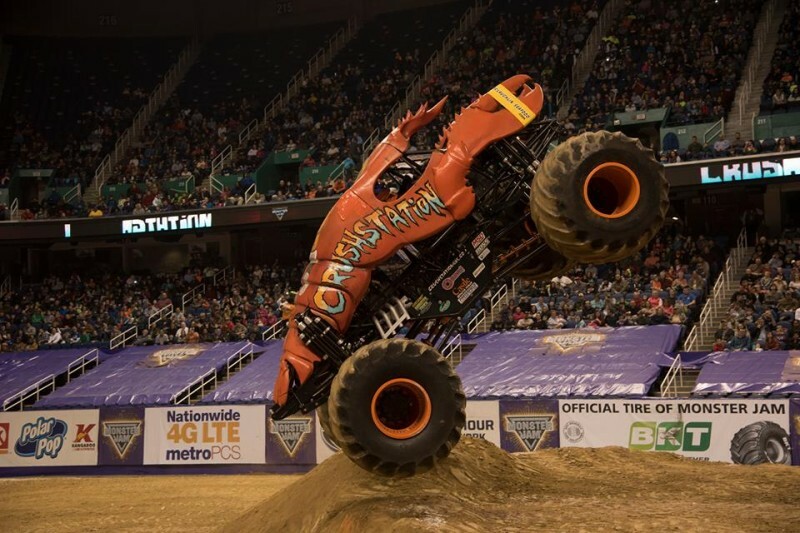 The new season got underway for the Bottom Feeder Motorsports camp as the Crushstation and Lumberjack visited the Greensboro Coliseum in North Caroline for their first events of 2016. The two show weekend had some solid results for the team as Greg Winchenbach and the Crushstation put up some strong performances in the wheelie and donut contests. For Lumberjack, it was Mike Thompson piloting the truck this weekend and getting plenty of eyes on the unique look to the Monster Logger. All in all it was a solid start to the new year for the team as they spend the next several weeks performing in many events during first quarter. Our next stop brings the team to familiar confines as we head to Albany, New York’s Times Union Center for a two show weekend. We’ve had plenty of wins in Albany and looking to bring home some more. Be sure to check us out online by following our social media pages. Like us on Facebook and follow us on Instagram for all the latest on the Crushstation and Lumberjack monster truck team. Also check out our merchandise store for all your Crushstation gear so you can represent the team when we’re in your town! The Unveiling of Our New Team Truck Lumberjack! 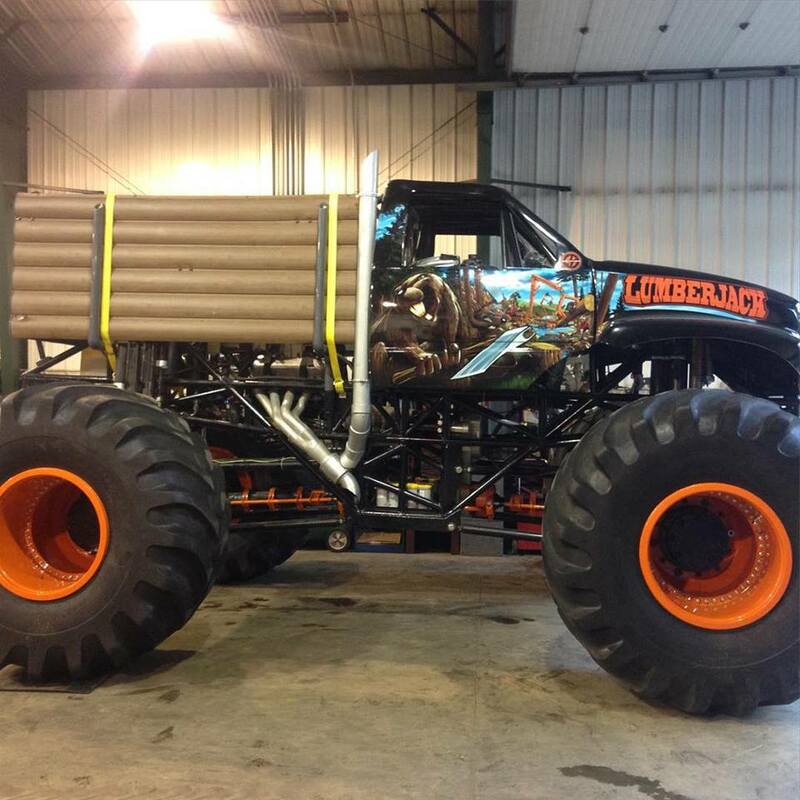 Over the weekend the world saw the unveiling of the all new Bottom Feeder Motorsports monster truck named Lumberjack! The teammate truck to the Crushstation has been under construction for a couple years now and was just recently finished up in time for a display over the weekend. Team owner Greg Winchenbach is excited for the Lumberjack to see it’s first on track action in just two weeks with Monster Truck Throwdown at the Windsor Fair. “There’s no doubt that everyone knows I’m proud to call Maine home and will always be thankful for the people that have stuck by our side throughout the years”, said team owner Greg Winchenbach. “Besides lobstering, Maine’s second largest occupation is logging. This truck is a salute to the fellow blue collar Maine families!” he finished. The Lumberjack is an awesome new addition to the Bottom Feeder Motorsports team who are known for their over the top concept designs and creativity. Be sure to check back here and on our Facebook for more updates on the Crushstation and Lumberjack monster trucks. Don’t forget to come see us in action with the debut of Lumberjack at the Windsor Fair September 5th and 6th!